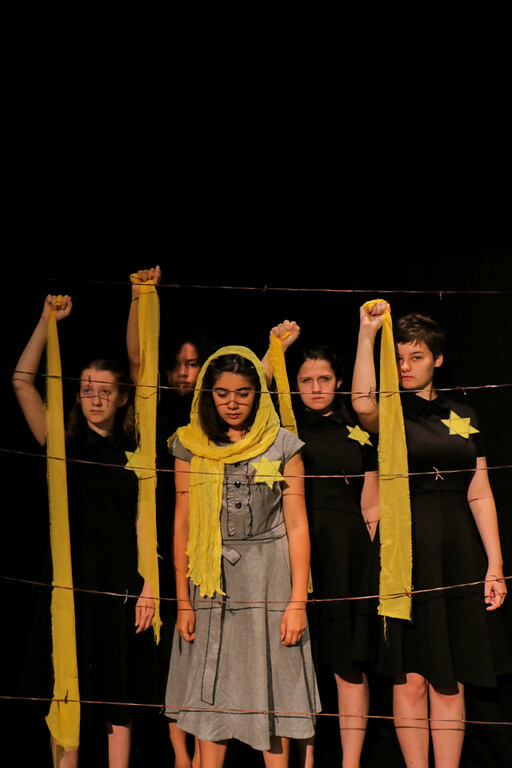 Raspanti has extracted a beautiful and moving one-act play based on the poetry created in a concentration camp by the Jewish children of Prague. Over 15,000 Jewish children passed through Terezin, and only about a hundred were still alive when Terezin was liberated at the end of the war. 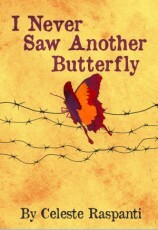 One of the survivors, Raja, having lived through it all, teaching the children when there was nothing to teach with, helping to give them hope when there was little enough reason for hope, creating a little world of laughter, of flowers and butterflies behind the barbed wire, tells the true story of the children. It's her play and it's theirs. 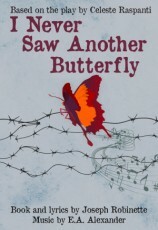 There were no butterflies at Terezin, of course, but for the children, butterflies became a symbol of defiance, making it possible for them to live on and play happily while waiting to be transported. 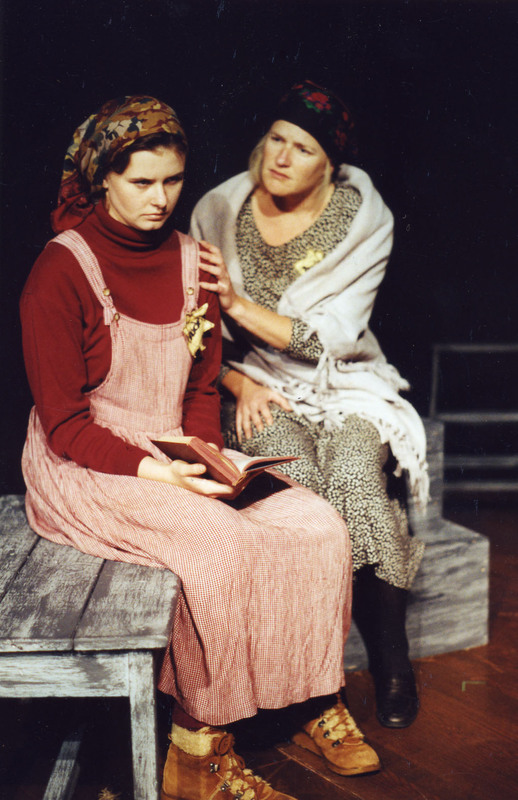 Author's Note: The operetta actually produced in Terezin was Brunidbar based on a well-known Czech folktale. The author created a folktale with a similar theme called Ludvik to be used in the play to avoid copyright infringement issues. The music for Ludvik is not available, but folk songs are usually in public domain and very simply scored. Directors might use any public-domain folk song melody and write their own words that carry out the theme of the operetta. "An easy to tour and profound show. We took it to local libraries for a month, and it complemented an Anne Frank Exhibit here quite nicely." Review by Rod Hearn, Damonte Ranch High School, Reno, Nev.
"The cutting is good, appropriate and easy to follow. 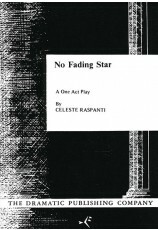 The audience enjoyed the production, and we received many comments about the text. 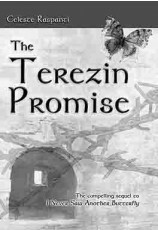 Poetry taken directly from Terezin is very touching." 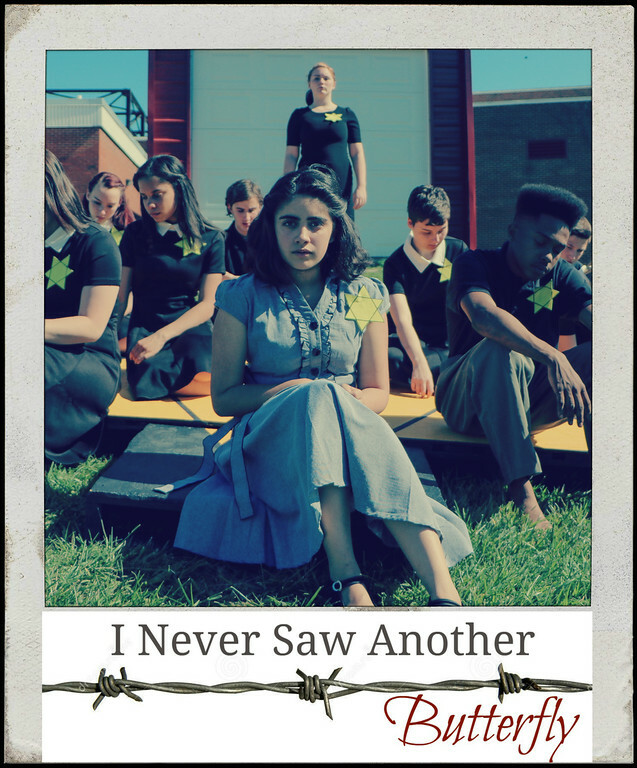 Review by Rebecca Witt, Milwaukee Repertory Education Department, Milwaukee, Wis.
"It was an incredible experience—very moving and touching. It worked excellently as a cross-curricular event." 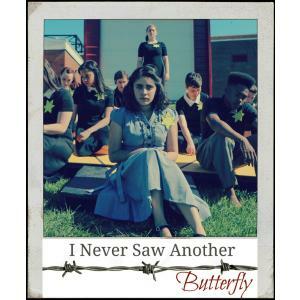 "I Never Saw Another Butterfly is an important story that we have found our community is eager to hear. Its messages of hope and survival are universal. 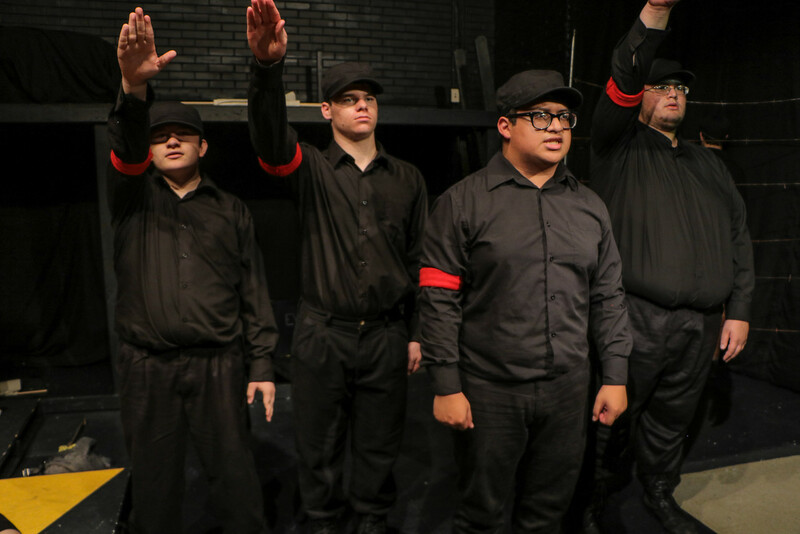 Mounting this production has been life changing for all of us, teaching us valuable lessons from our history while irrevocably changing our world view." Review by Bobbi Wolf, Wolf Performing Arts Center, Narberth Pa.
"General consensus: "Painfully effective, but spiritually uplifting and inspiring. The message comes through clear and poignantly."" 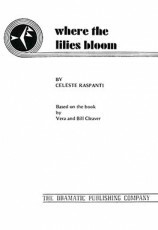 "This script provided my students with an opportunity to empathize with the characters. In doing so, we learned much more about the horrors of the Nazi ghettos and concentration camps. 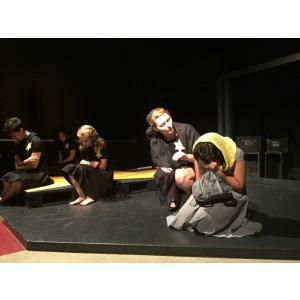 The serious events in the play helped the students mature as performers." "What a wonderful show! My students will never forget the lessons learned from this production. Definitely worth doing." "An outstanding presentation of a very difficult subject matter. Both uplifting and heart wrenching. Kudos to novice youth players for the vision of simplicity and depth." 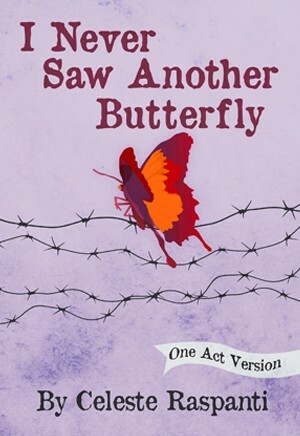 "The one-act I Never Saw Another Butterfly is an effective simplified version of the originalÑit works very well as an ensemble piece with minimal set requirements." Review by Jeremy Williams, Cook High School, Adel, Ga.
"Great text to tie in with English/history/other studies." 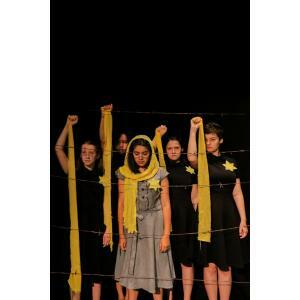 Tip by Rebecca Witt, Milwaukee Repertory Education Department, Milwaukee, Wis.
"Our 8th-grade performers attended the Jewish Museum of Heritage to study their characters. We used the projections from the [original] book." Tip by Emily Beatty, Middle School 821, Brooklyn, N.Y.
"The script is self-sufficientÑno fancy sets or scenery are required to produce an excellent show." 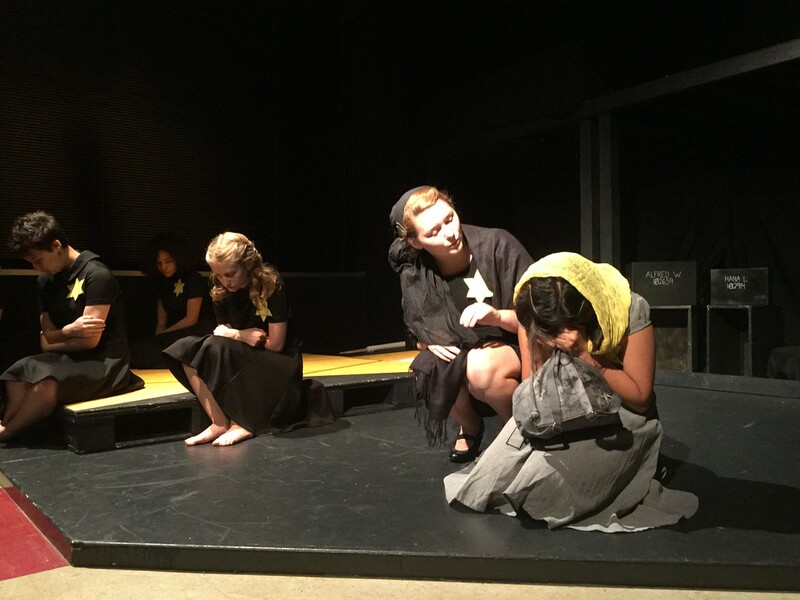 Tip by Aza Economides, Ishpening High School, Ishpening, Mich.
"The show can be done with no lighting changes by using ensemble shifts to indicate passage of time and with all sound effects created by a musical ensemble." Tip by Jeremy Williams, Cook High School, Adel, Ga.